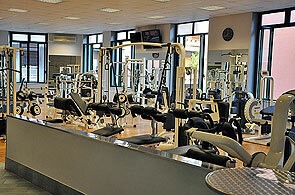 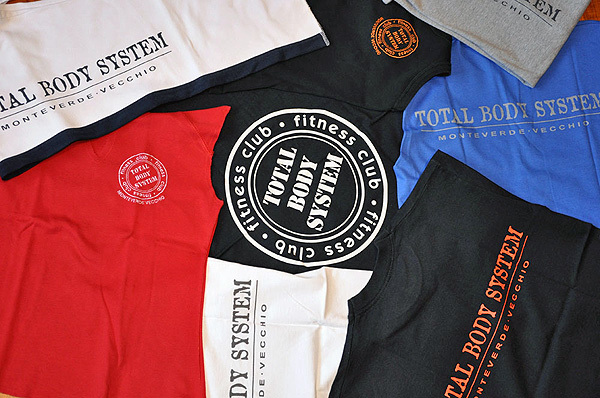 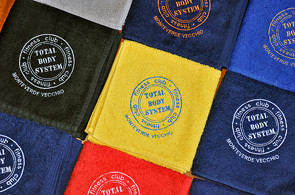 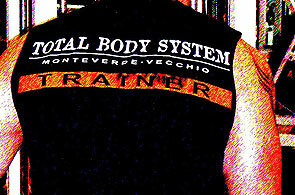 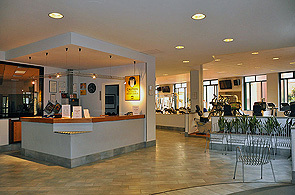 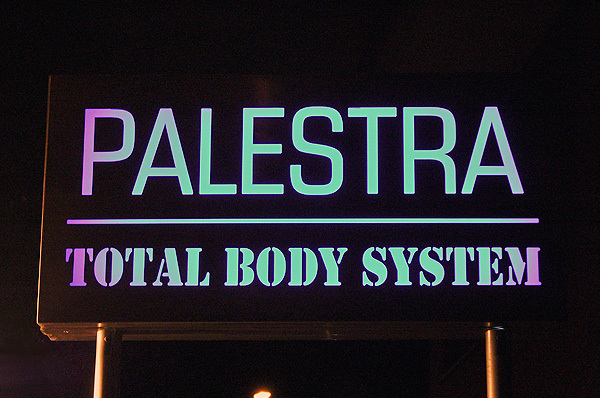 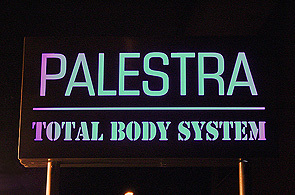 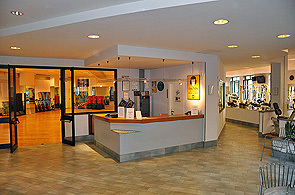 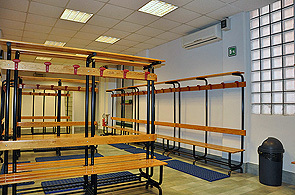 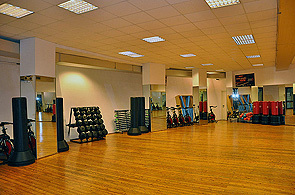 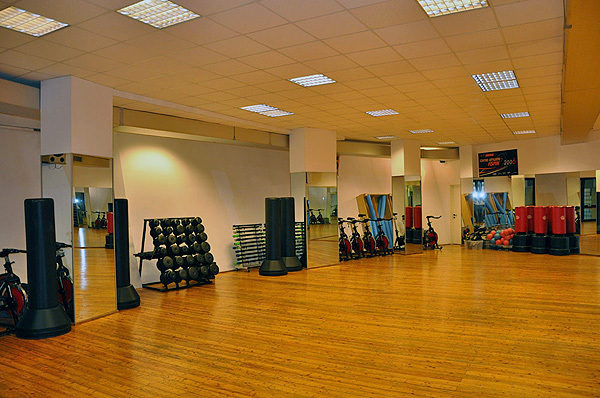 Total Body System is born to offer those seeking to get and keep fit, a training place that suits their needs. 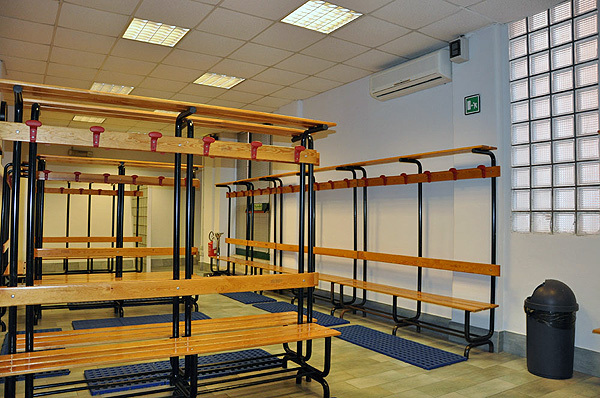 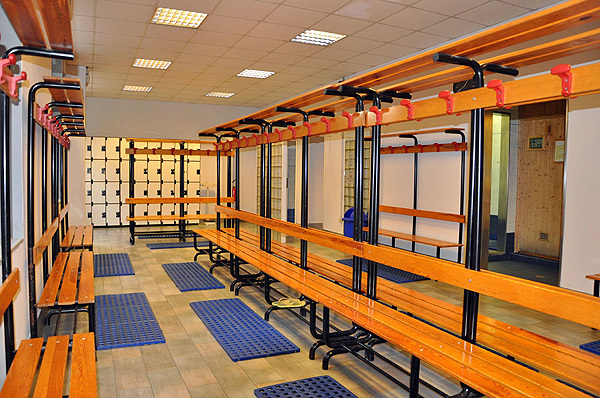 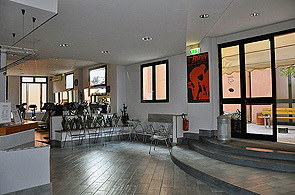 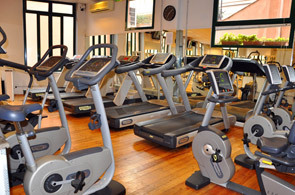 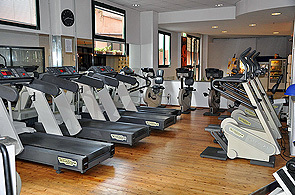 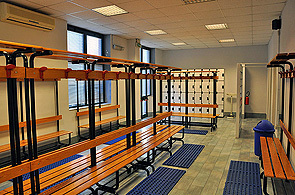 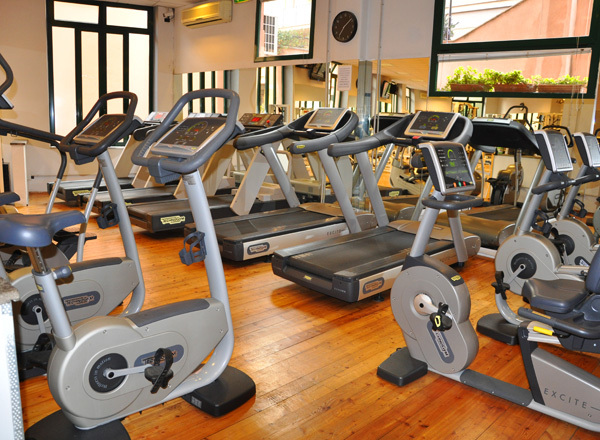 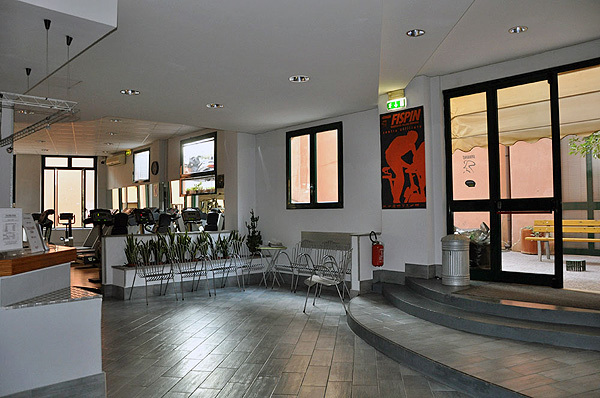 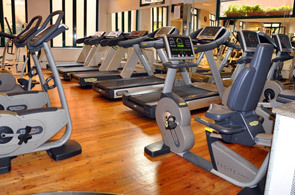 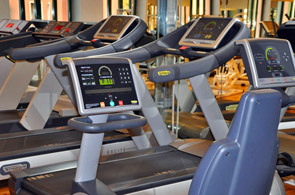 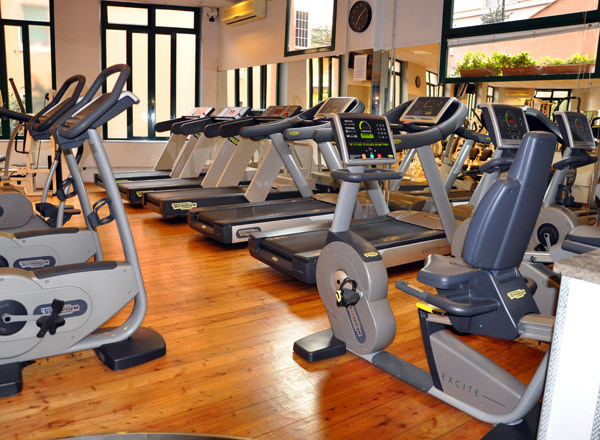 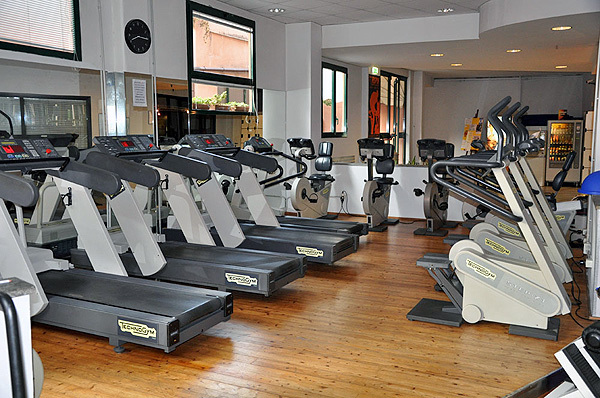 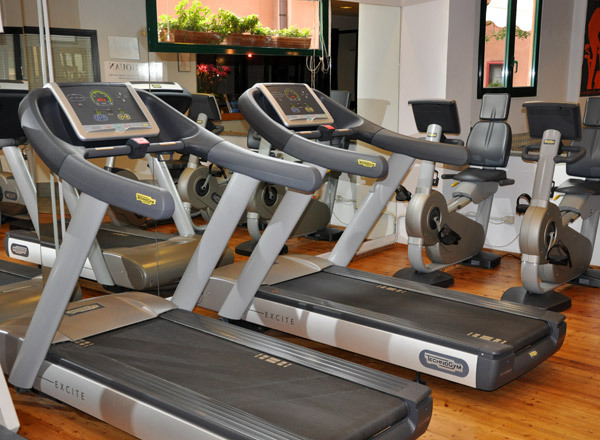 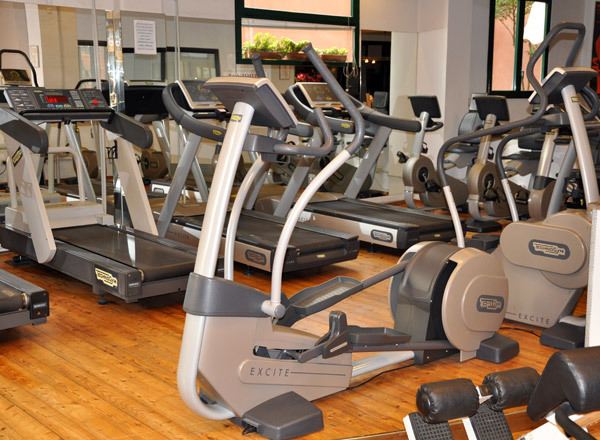 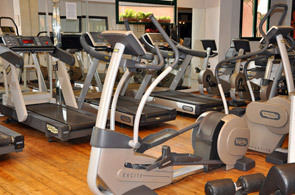 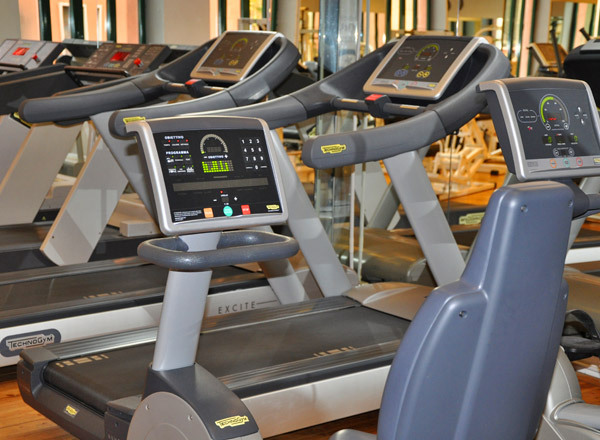 It was made from people that are themselves usual customers of fitness centers, according exactly to what they wished to find: spacious and bright rooms, accurate cleaning, qualified instructors, complete and functional facilities and a nice familiar atmosphere. 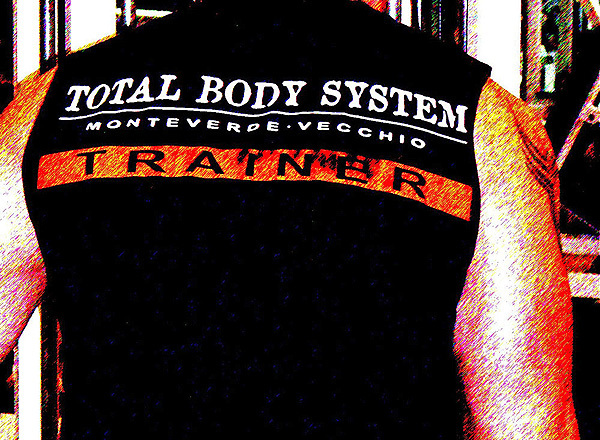 No special effects, no promises impossible to keep; just concreteness and reliability to warrant training can be a really pleasing experience. Come visit us and discover by yourself the right place where to take care of your wellness and you health, just a short walk from home.